Looking for great apps at a fraction of their regular price? We’ve found 47 iPhone and iPad apps that are currently on sale. 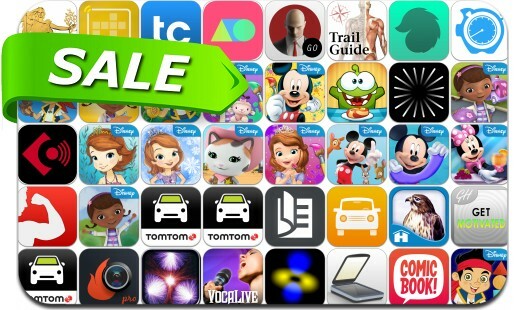 This app deal alert includes Hitman Go, TurboScan, My Om Nom, HoursTracker Pro, Home Design 3D, Dark Echo, Jake's Never Land Pirate School, Power Animal Oracle Cards, ComicBook!, TextCrafter 2.0, iSupplements, RC Trackpad and many others. AnyPix for Tinder PRO - Photo editor for Tinder!